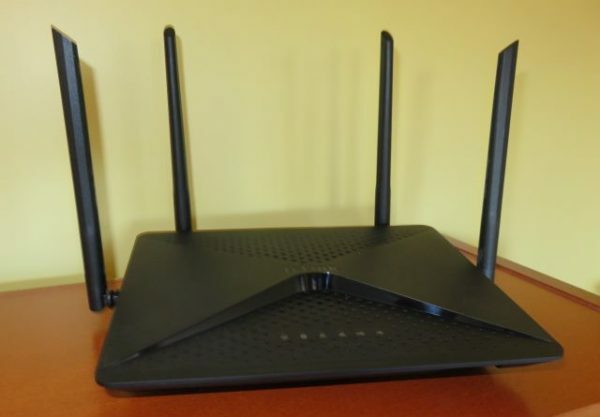 For many people a router is something that's supplied free by their internet service provider. Consequently they don't give much thought to it unless they encounter problems. Yet, as we attach more and more devices to our home networks we put more demand on our routers and performance can start to suffer. 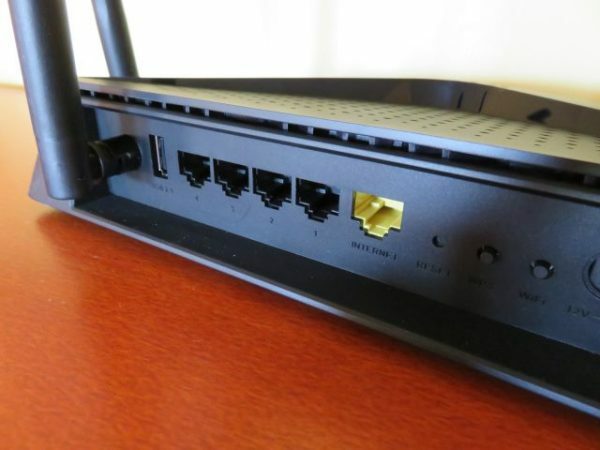 The good news is that there's a whole world of routers out there that offer performance and connectivity features way beyond those of the basic units usually sent out by ISPs. The latest DIR-882 AC-2600 from D-Link is designed for use on fiber or cable systems and comes packed with technology aimed at offering the best performance and support for multiple devices. It has a dual-core processor and dual-band Wi-Fi on 2.4GHz and 5Ghz frequencies. There are multiple antennas to ensure good coverage and SmartBeam technology to track connected devices if they move around. It also has something called 4x4 -- which doesn't mean you can use it off road but that it supports four separate data streams. It has quite a large footprint compared to some (23cm x 17cm) with a wedge shape that's lower at the front, so you can wall mount it if you want. LEDs on the top indicate its status. There's a USB 3.0 port under the front edge for attaching storage, an antenna on either side and two more at the back. Also on the back are four wired Ethernet ports, a USB 2.0 port, plus buttons for WPS connection and to turn off the wireless signal. Set up is easy enough. The antennas come ready attached, so you don't have to mess around screwing them in, you can just power on and go. The power supply has both UK and US adapters that you can snap on as required. WPA security is pre-configured so you just need to enter your ISP details and setup an Admin password. It has an easy-to-use wizard that guides you through this process. The browser interface as a whole is nicely presented, simple to navigate and offers all the information you need. The status LEDs on the router itself are a bit dim, but you don't often look at those unless there's an issue. Because it's dual-band there are effectively two networks, but there's also a feature called Smart Connect which lets you give them both the same SSID so you don't need to worry about which speed your device supports when connecting. Performance is more than adequate for a domestic environment and would probably be fine for a small business too. With the router downstairs it delivered a strong signal to devices on the first floor. It copes well with multiple devices too, streaming smoothly to a smart TV while allowing other devices to access the web. File transfers to and from an external drive on the USB 3.0 port felt a little sluggish but you'd only really notice if you were regularly moving large amounts of data around. The only other minor niggle is that the power lead is a bit short -- it wouldn't reach from the top of a ubiquitous Ikea 'Billy' bookcase to an adjacent socket near the floor. You might think all of this technology would come at a premium price, but in fact the AC-2600 is $175 and it's currently $150 on Amazon (around £130 in the UK). Not cheap then but not at the very top of the market either. In summary, the AC-2600 offers a good balance of performance and price. It's easy to set up and copes well with day-to-day use. Its looks might not be to everyone's taste but that's a personal preference. 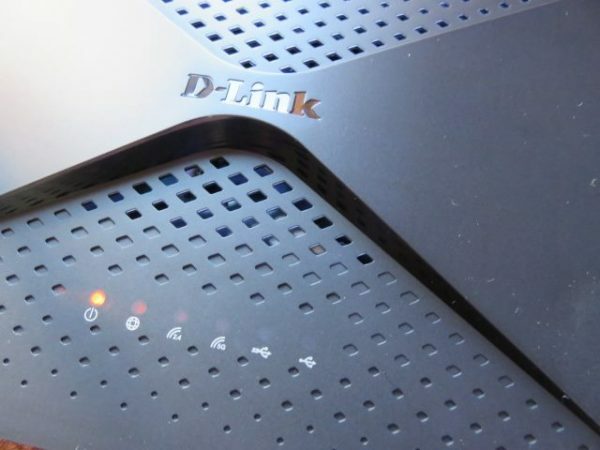 If you're looking to upgrade from the router supplied by your ISP the D-Link is well worth considering. Full specs are available on the D-Link website.